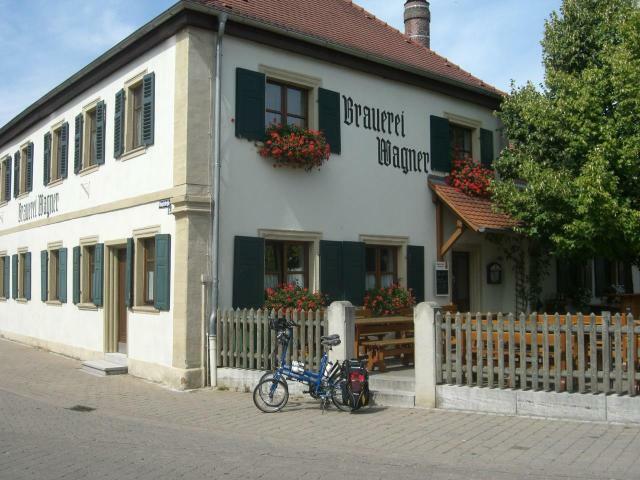 Typical Franconian mix of sweetish, full malt and fresh hops makes this beer a pleasant experience, both at the friendly brewery and on the Keller outside the village. Great beer and great times, but then again would you expect anything less. Big range of beers and a very friendly staff. Tried: Pils, Landbier, Schwarzbier, Lager U. They're all easily drinkable, but average for the region, considering all the breweries within a 10 km circle. Liked the Pils and the U best.